If you would like prayer for a specific situation or for healing, members of the prayer ministry team are available during and after the 10:30 service every week to pray with you. You will be asked what you would like prayer for, they will then guide you through the prayer. You can say as much or as little as you like and everything will remain confidential. Clergy are available to pray with you after the 18:00 service. Pick up a prayer diary at one of our services and pray for the church leadership, activities of ACB and our living links. A large group of ACB intercessors are ready to pray for others in times of need. To make a prayer request or join the group who pray click here. Prayer request cards are available at all our services. Your request will be kept confidential within the prayer team. Do you want to pray but don't know where to start? Try praying is a 7 day prayer guide to help you get started in conversation with God. 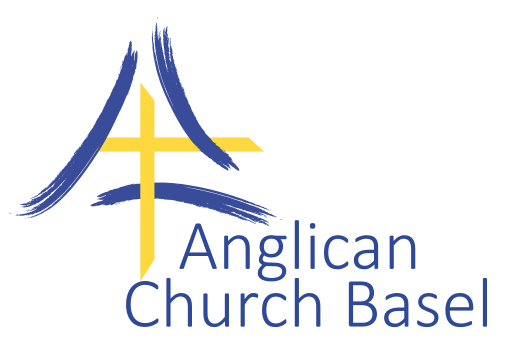 Join with Anglicans around the world in services of Morning, Evening & Night Prayer, and Prayer During the Day. Join a small group of moms praying for their children and schools. There are over 1500 groups in Switzerland! “Don't worry about anything, but pray about everything. With thankful hearts offer up your prayers and requests to God”.